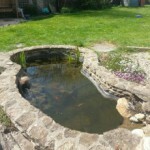 With Autumn just around the corner it’s time to start thinking about putting in a little maintenance time to get your pond into shape. 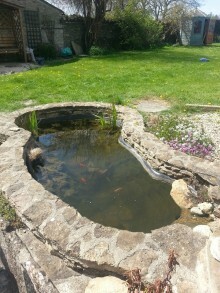 Check out the below link to a great article written by Alys Fowler of the Guardian on how to give your pond a quick bit of maintenance. 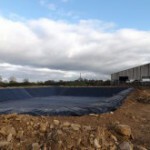 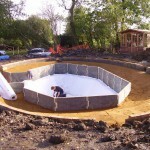 If you’d like to learn more about the materials we supply here at Stephens Industries, please visit our pond liner section, or simply contact a member of the team today.